This also means that Singapore is voted best choice for global or regional businesses to set up their headquarters in. Its business environment is highly competitive and favorable business laws, and pro-­business policies are in place to encourage and support the establishment of businesses here in Singapore. ● Singapore’s network of over 50 comprehensive Double Taxation Avoidance Agreements. ● Singapore’s many free trade agreements and the Investment Guarantee Agreements. 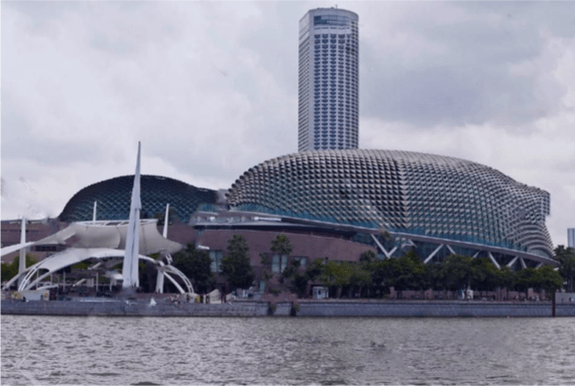 Singapore promotes and supports entrepreneurship whereby many grants and loans are readily available in the country such as startups grants from SPRING Singapore. SPRING Singapore and other similar organizations also provide financial help in the research department. Foreign businessmen who wish to start a business in Singapore is required to a locally resident director and this is where Golden Style Management(GSM) comes into play. At GSM, we aim to aid foreign entrepreneurs in setting up their businesses here so as to reduce the hassle of getting around to setting up a firm in Singapore. Furthermore, incorporating a business in Singapore can be done easily. After approval from the Ministry of Manpower(MOM) and given a Singpass, foreign business owners who wish to start a business in Singapore can send their applications via BizFile+. Now that you know of the benefits of setting up a business here, Golden Style Management will be your best partner for your first steps into establishing a company in Singapore. We are sincere in keeping our clients’ interests at heart and will not hesitate to put in more than a hundred percent effort in your business.